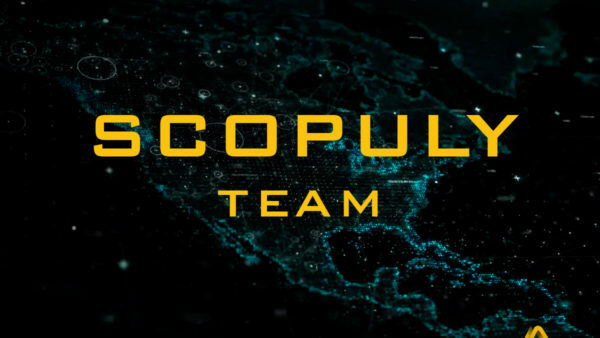 🚀The Scopuly team consists of highly qualified specialists in digital financial technologies, digital marketing and mobile development. 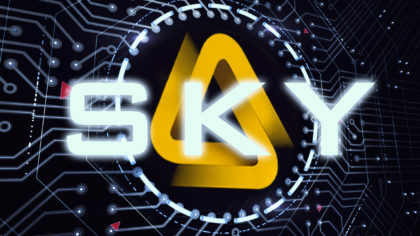 This team is supported by experienced professionals and experienced managers. 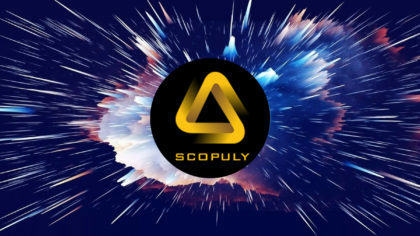 ⚡Our team has a lot of experience in the business of software development, major marketing campaigns and strategies. 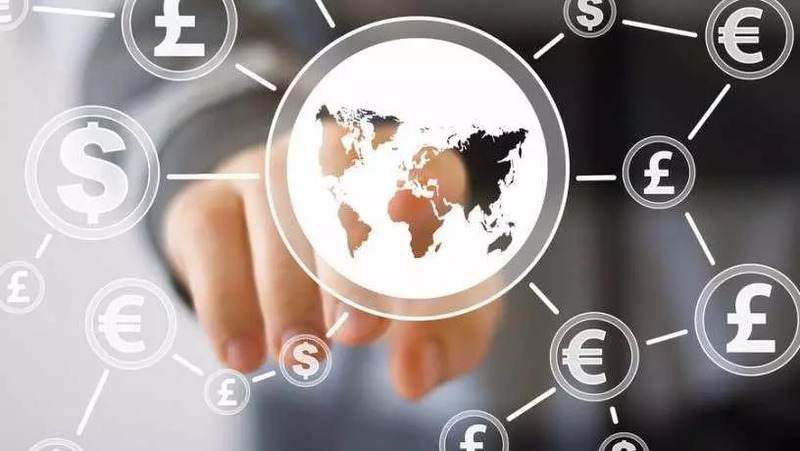 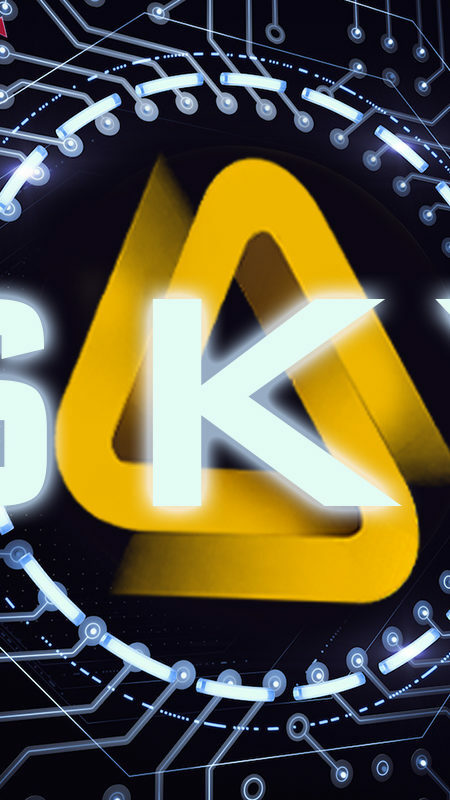 We strive to provide our users and customers with as many benefits and opportunities as we can see with the onset of the crypto-economic era.